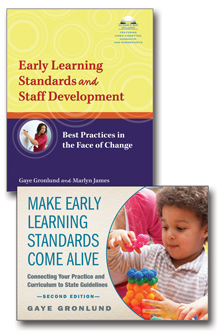 Go beyond reading about early learning theories and see what they look like in action in modern programs and teacher practices. 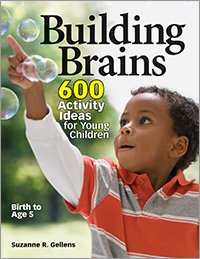 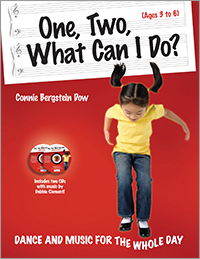 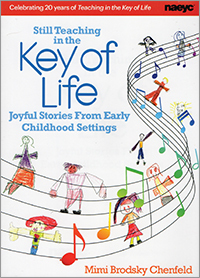 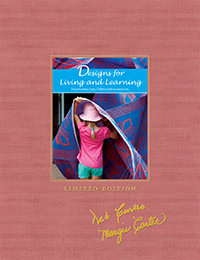 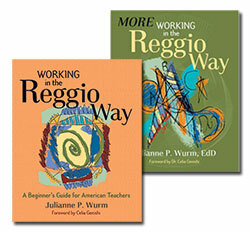 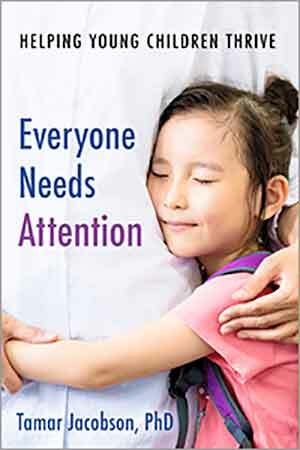 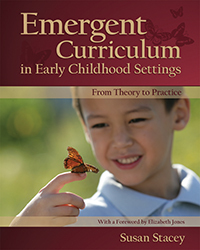 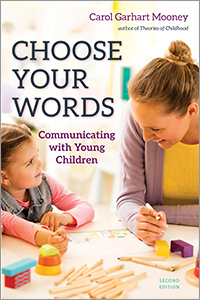 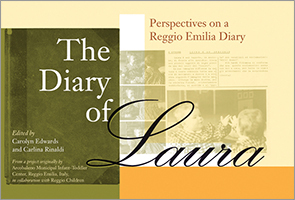 With classroom vignettes and colorful photographs, this book makes the works of Jean Piaget, Erik Erikson, Lev Vygotsky, Abraham Maslow, John Dewey, Howard Gardner, and Louise Derman-Sparks visible, accessible, and easier to understand. 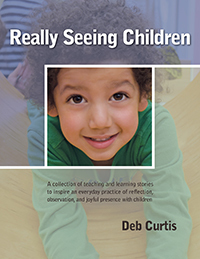 Each theory is defined—through engaging stories and rich visuals—in relation to cognitive, social-emotional, and physical developmental domains. 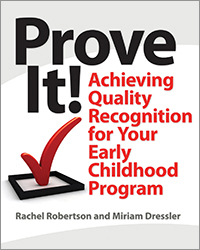 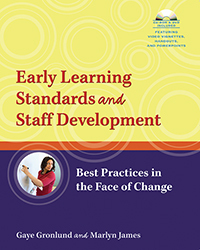 Use this book to build a stronger comprehension of the foundations of early learning theories and become more reflective and intentional in your work with young children. 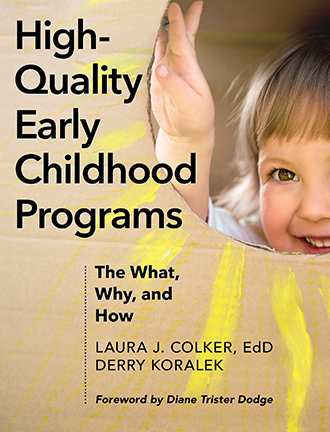 Early Learning Theories Made Visible is a recommendation for early childhood education readers interested in theory and discussions that link early learning ideas to activities that support these ideals. 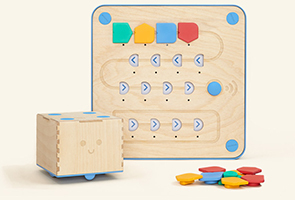 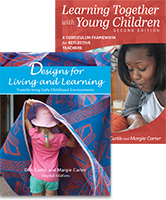 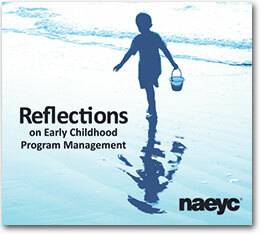 Each viewpoint supports a different aspect of early development and offers a range of perspectives that involve the whole child, and each theory offers opportunities to link into a child’s interests in new, meaningful ways. 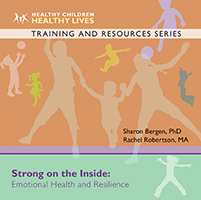 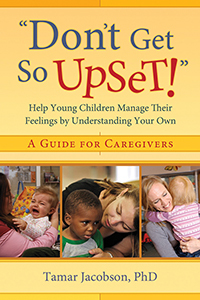 From social-emotional to cognitive learning, this approach allows for not just theory contrasts and discussions, but analysis of the techniques and methods that make them work. 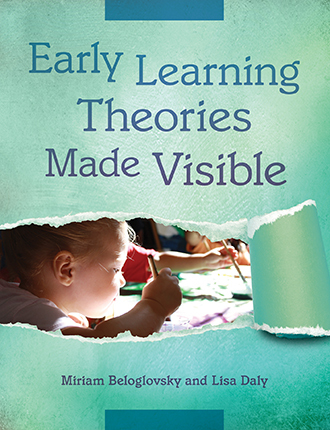 Early Learning Theories Made Visible by Lisa Daly and Miriam Beloglovsky is a treasure! 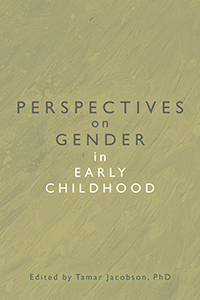 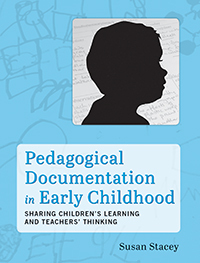 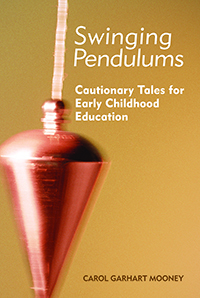 This book not only clearly and concisely provides the theories of all the major early learning theorists from the 19th and 20th centuries, more importantly, it provides a structure that makes the learning theories visible to early care and education professionals. 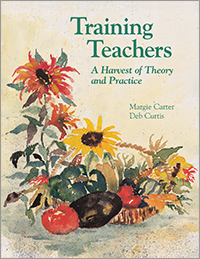 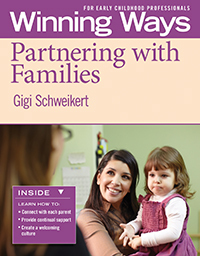 This book provides opportunities for the early care and education teacher to practice connecting the learning theories in the their classrooms with their children. 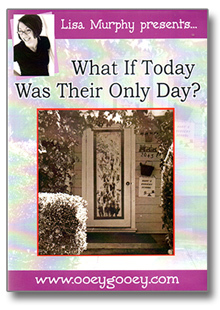 This is the best example I have read that connects theory to real life, day to day practice. 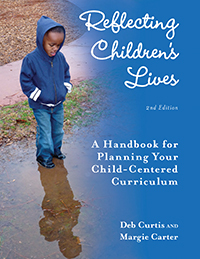 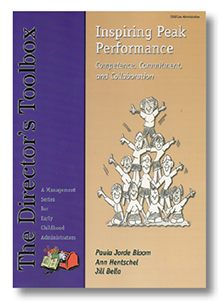 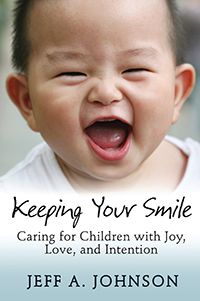 This book support reflective curriculum planning which is based on observations of a child's development, needs, and interests and the teacher's responding by intentional planning the environment, learning materials, and interactions that will support the child's learning. 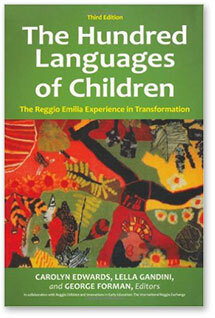 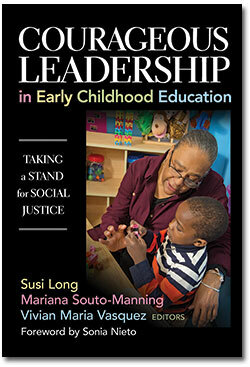 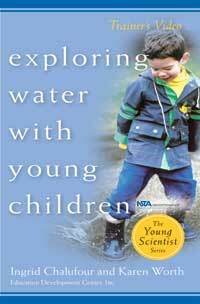 I wish this book had been available when I was a student of early childhood development and education. 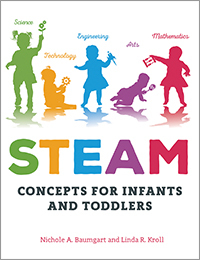 Each theory and action is explained through the major domains of development, giving ECE professionals clear direction for understanding sometimes difficult theoretical constructs. 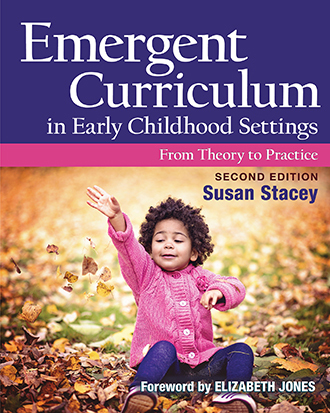 Even though I have read all of these theorists, I don't think I really understood how some of the theories could be utilized in an early childhood setting until I read this book. 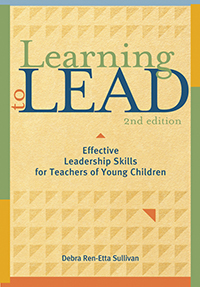 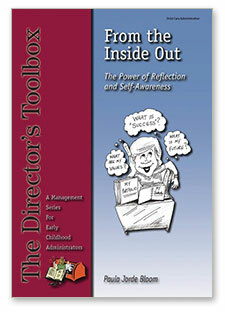 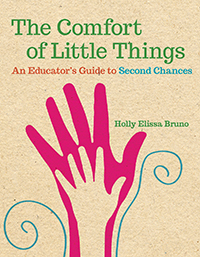 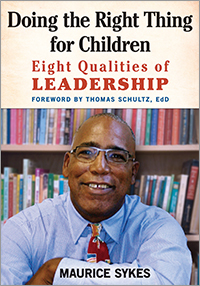 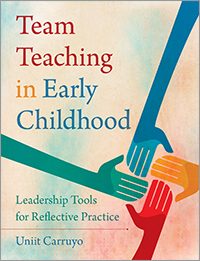 This is must reading for ECE teachers and directors, and for resource and referral coaches and mentors. 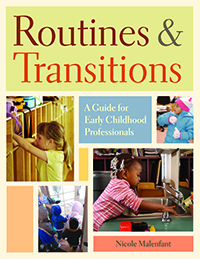 This book is a welcome addition for those who are training new teachers to become high-quality Early Childhood practitioners. 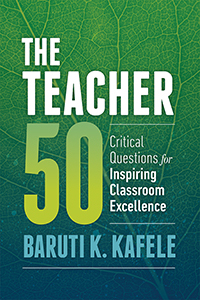 Connecting theory to practice often presents a real challenge for students. 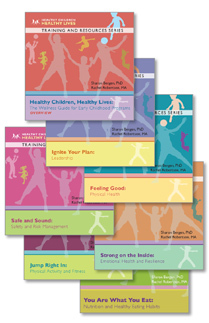 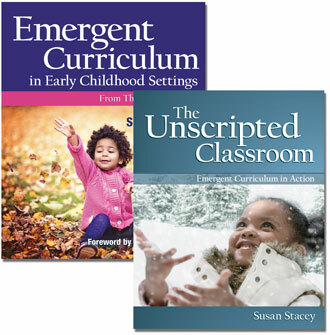 Here, the work of seven theorists is clearly described and then illustrated in exemplary practices in classrooms where young children are educated and nurtured. 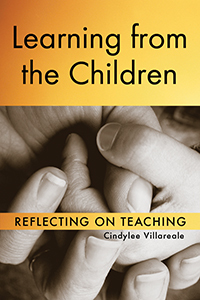 This approachable, practical volume will be a wonderful resource for the Mentor Teachers in our program who strive daily to "make visible" the theories that adult students learn. 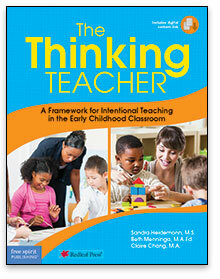 Early Learning Theories Made Visible is refreshing. 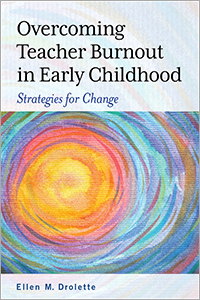 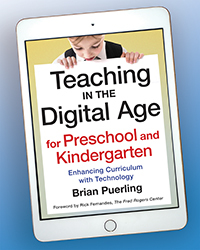 The authors connect to the everyday work of teachers and they provide real life application to help create deeper understanding of the important work of children's learning and journey of discoveries. 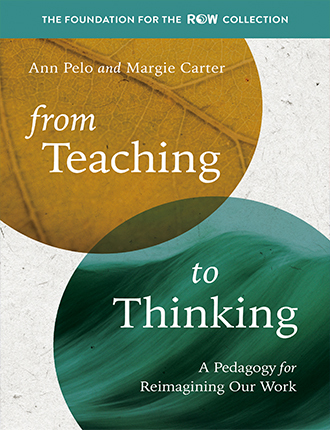 This book has the excellent potential of engaging students in a deeper understanding and contextual application of learning theory. 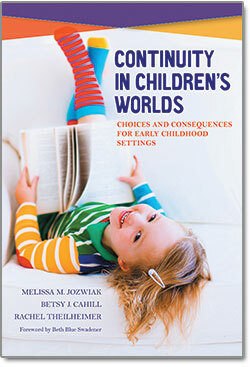 The authors involve the students in reflective opportunities; by infusing theory with developmental domains, illustrated with examples and suggestions for implementation. 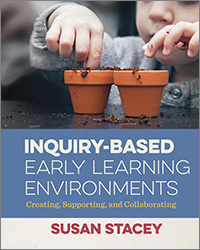 This process strongly supports planning and facilitation of a developmentally appropriate learning environment. 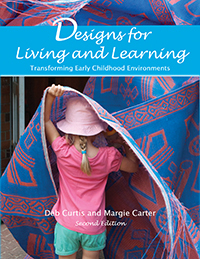 Learning about child development and developmental psychology has been an interest of mine for many years, and was part of my training to become an early childhood educator. 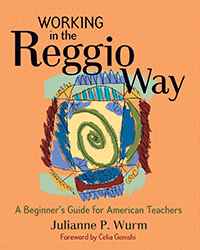 While I loved learning theories and idea from the greats like Erikson, Vygotsky, Freud, Piaget, etc., the one thing that often frustrated me was how was I to take that intensive information and figure out how to translate it to the work I did on a daily basis. 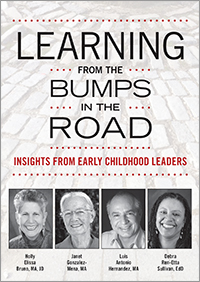 Of course, I have eventually figured it out but I so wish I would have had a book like Early Learning Theories Made Visible back when I first began my career. 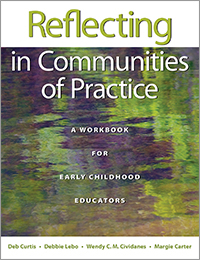 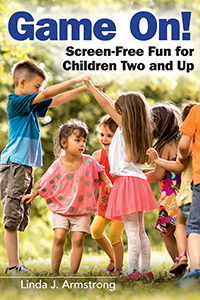 Within these sections, the authors give amazing, stunning photography, and examples of how to incorporate these theories within our early childhood education programs through sections call Take Action: The Envirionment and Take Action: Your Role as a Teacher. 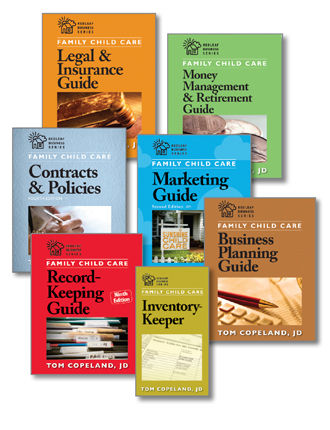 These sections have provided me with valuable information that I have been able to very easily adapt and add to my family child care program. 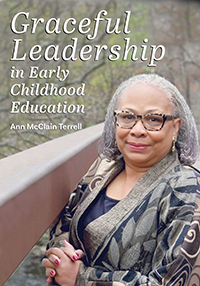 I am very glad to have it in my personal library and must say it is a book I hope all early childhood education programs should have as well.